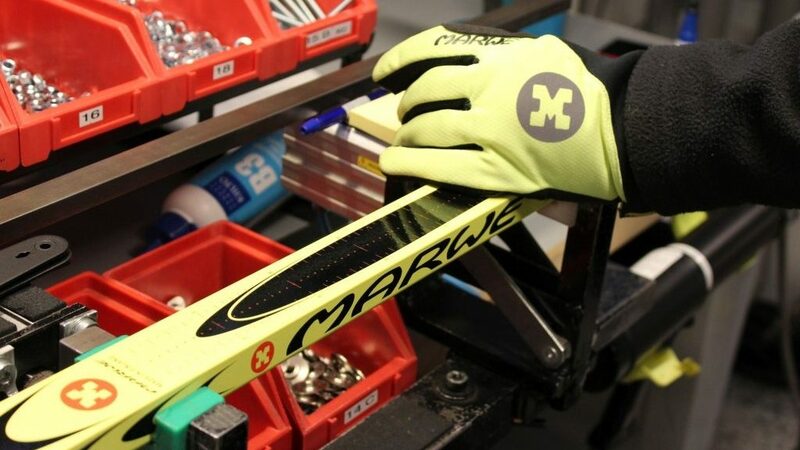 Marwe Oy is a Finnish company that makes and sells roller skis. Our products are made in Finland, using mainly materials and parts which are manufactured in Finland. 90% of our products are exported and sold overseas. Our products are sold on our webstore www.marwe.com and through our dealer network which covers the most of the EU area countries, the United Kingdom, United States Canada and Australia. We also work in close cooperation with most of the important national winter sports unions, for example in Finland, Sweden, Estonia, Poland, United States and so on. Marwes roller skis are made in Hyvinkää Finland. The company is located on the same premises as when the production began in 1986. To find out more about us in detail, please visit our story page.